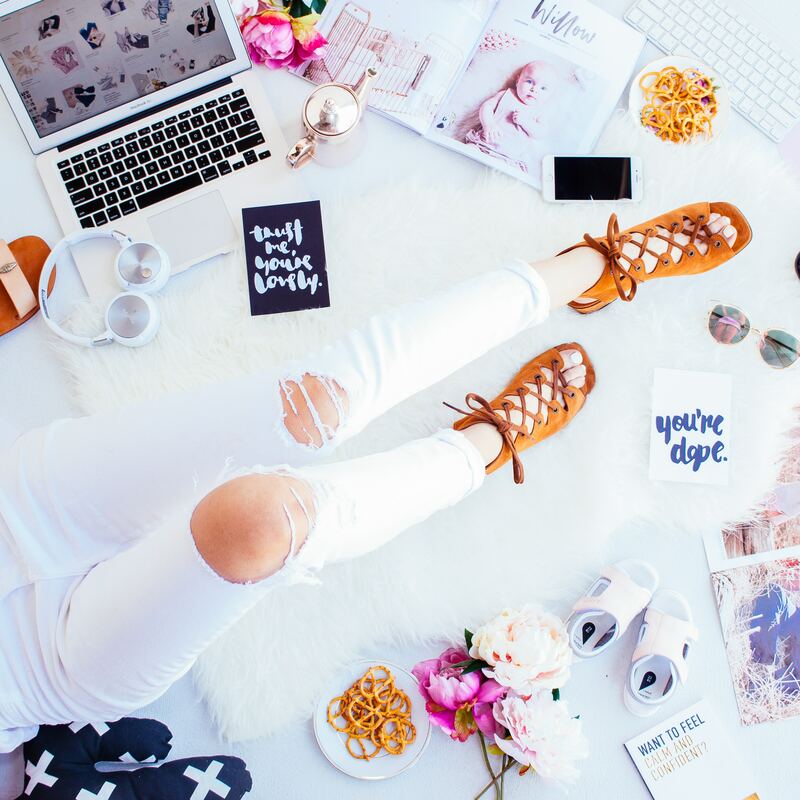 Move along, traditional advertising; the influencer voice is in vogue. More than a decade into the social media era, bonds of trust between influencers and their followers have been years in the making. An entire generation has come of age in direct contact with content produced by people they feel they know.